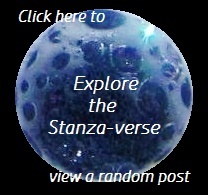 backward glance | What Rhymes with Stanza? This entry was posted in 5-7-5, Haiku, nature, photo challenge, Photography, poetry, spirituality, Washington, weekly photo challenge and tagged beach, black & white, CB&W, haiku, nature, ocean, photo challenge, poetry, waves. Bookmark the permalink.